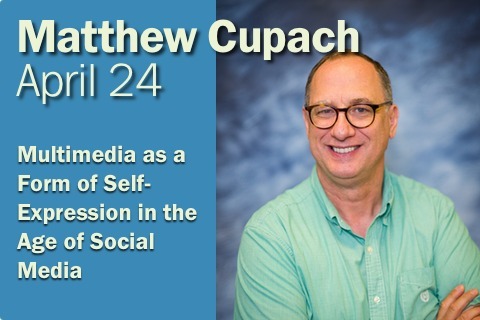 Join us on April 24 for the latest Beacon Salon featuring Matthew Cupach on multimedia in the age of social media. 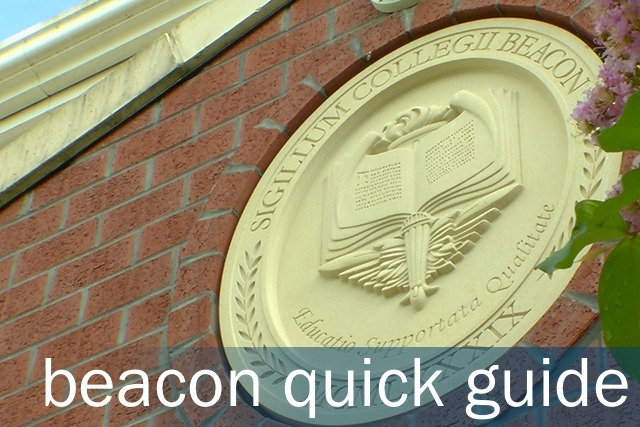 Visit Beacon College this spring. 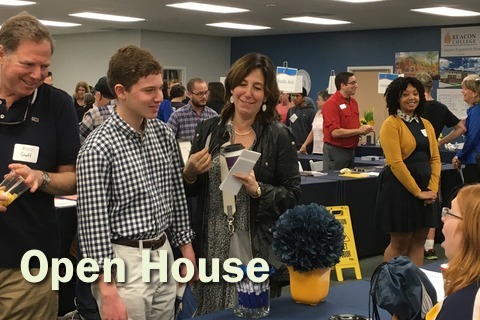 Next open House – April 13. Click to learn more and register. 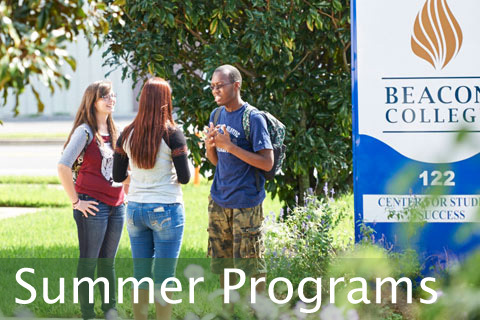 Now enrolling high school juniors and seniors for our high school summer program, Summer for Success. Click to learn more. 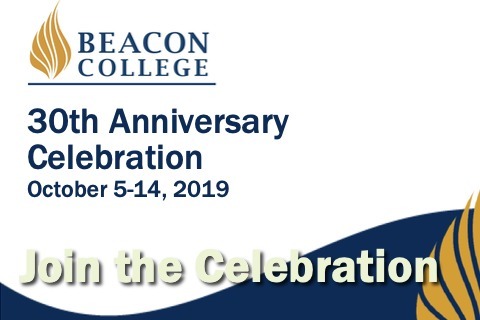 Beacon College invites you to our 30th Anniversary Celebration, October 5-14, 2019. Join the celebration! 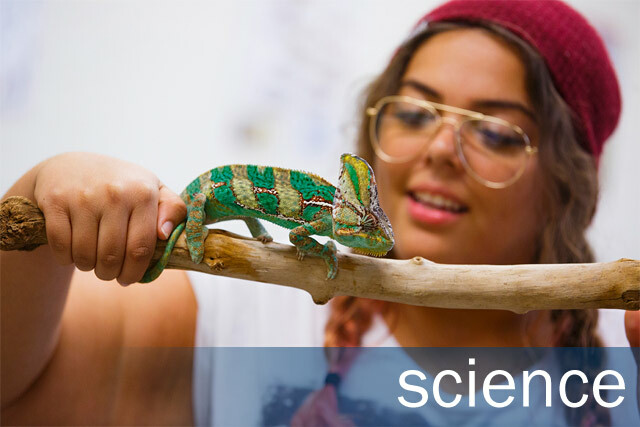 Beacon College–where life’s adventure truly begins.  Beacon is the first accredited college offering four year degrees designed around the needs of students with diagnosed learning disabilities. 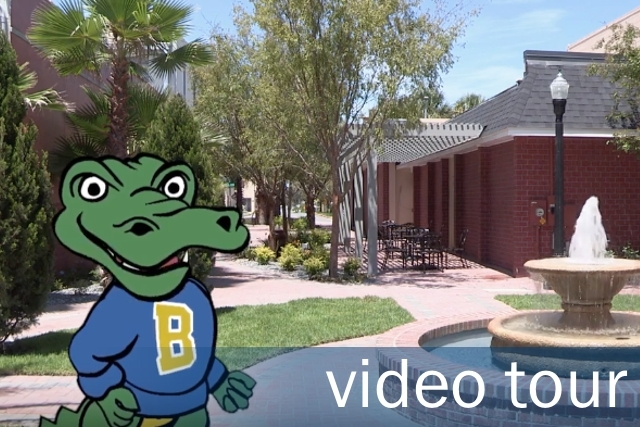 We offer both bachelor and associate degrees in an environment specifically created to help our students thrive and engineer amazing, abundant lives for themselves. For students who learn differently – those with diagnosed learning disabilities, dyslexia, ADHD and related conditions — that adventure can be tough. Frequently, they are asked to make do with a scattershot set of “accommodations” that are intended to level the playing field — but often leave gaps. Our students’ success can be measured — see Beacon By The Numbers below. That’s Beacon’s 10-year average for students completing their degrees in four years. That’s almost double the 10-year national average for ALL students( with and without an LD) of just 39.8% (source: NECS). And it’s more than 10X the estimated 6% rate for students with diagnosed learning disabilities (source NSER). Nearly every Beacon alumnus transitions to graduate study or employment. Our graduates currently attend leading colleges and universities across the nation and work for some of the most recognized names in America. And this isn’t a chance occurrence; 83.5% is our 9-year average. Our intensive 4-year career development model helps students focus on their futures from their freshman year. Starting with the Class of 2013, fully 100 percent of Beacon students gained invaluable hands-on experience through internships, work and job shadowing. When it comes to getting around, there’s riding … and then there’s riding in style. Heather Wohlfeil figured the Beacon community would prefer the latter. Enter the “Beacon Bike.” The funkiest set of wheels this side of the Partridge Family’s magic mushroom school bus is a “functional art bike” that Wohlfeil, a learning specialist at the Leesburg, Fla. college, donated to the athletic department on behalf of her late aunt, Carol “AC” Holcombe. Beacon College officials dedicated Fogg Hall, the nonprofit liberal arts school’s academic hub, during a January 25 ceremony saluting the continuing generosity of The Edward C. Fogg, III and Lizbeth A. Fogg Charitable Trust. The college acquired the 12,000-square-foot storefront space two decades ago to serve as its academic focal point. With the help of generous contributions from the Fogg Charitable Trust, the school transformed the space that houses nearly 90 percent of the college’s classroom and laboratory space and more than half of faculty offices into an educational space with a more traditional college feel.